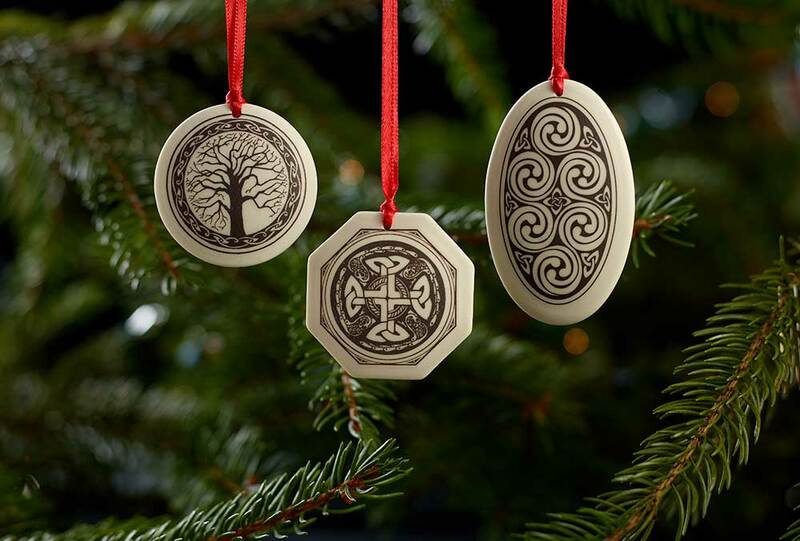 Patron Saint Ornaments — Touchstone Distributing, Inc.
Our Patron Saint Porcelain ornaments are made in our studio, by hand. They have the same durable ceramic-hard finish as our pendants. Each ornament is mounted on an 8 inch satin ribbon and gift-boxed. Our free display trays hold one dozen gift-boxed ornaments and has its own signage.